Teaching about holidays is a great opportunity for students to learn about different cultures and traditions from their classmates, whether they celebrate the same holiday or different ones. But it can be tricky - I will never forget my first year of teaching elementary school when I had children who were Christian, Muslim and Jehovah's Witness in one small class. 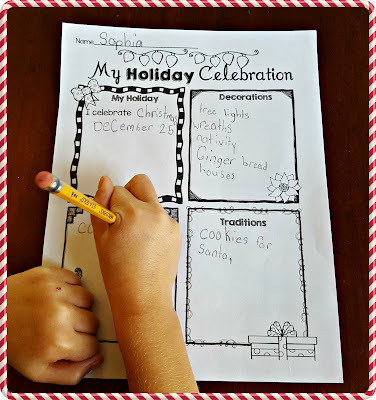 I wanted to share a fun writing activity that will get all kids writing, no what what holiday they celebrate. 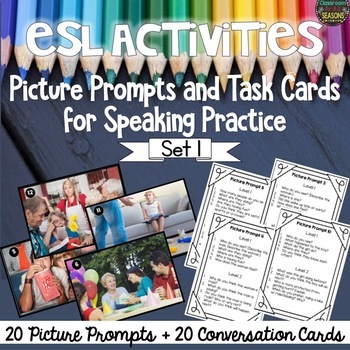 This can done in class or taken home to be complete with family. 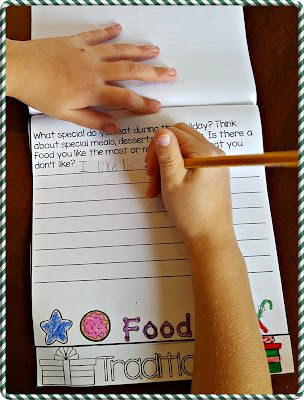 Step 1: Fill out the Graphic Organizer. 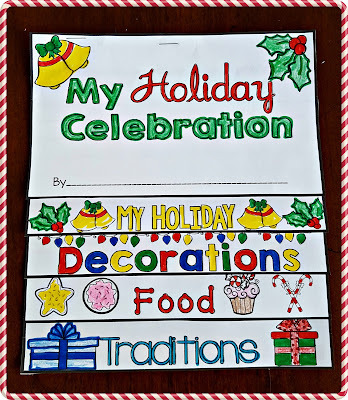 It may be helpful to have kids share aloud to remind others of their own celebrations. 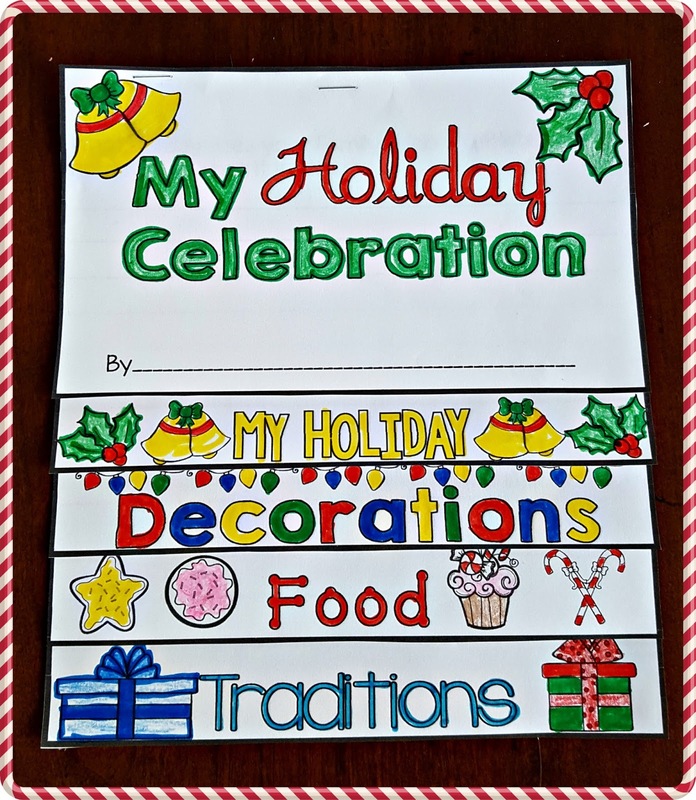 This is also a good time to remind them of the meaning of the word "tradition." 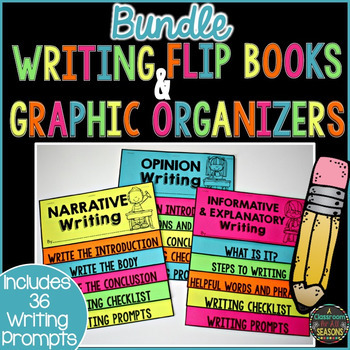 Step 3: Student can color their flip books and share with the class! 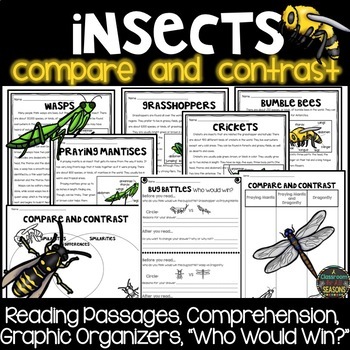 These books also make a nice gift for the students' families. 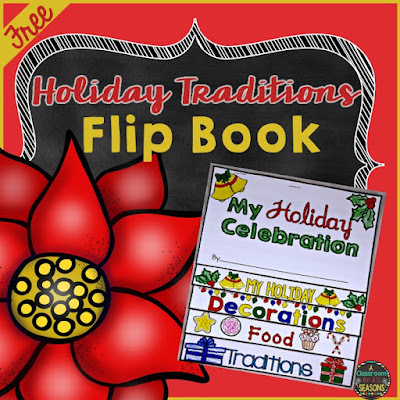 Click here for your FREE "Holiday Traditions Flip Book." 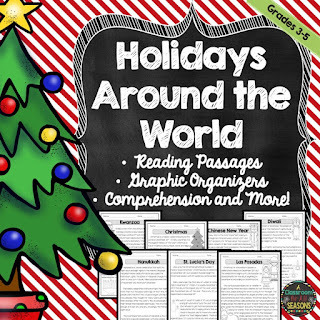 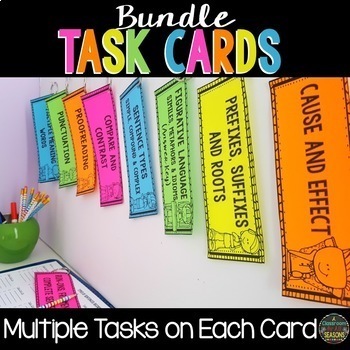 This Holiday Traditions Flip Book is also a nice addition to my Holidays Around the World Unit (Print and Go).